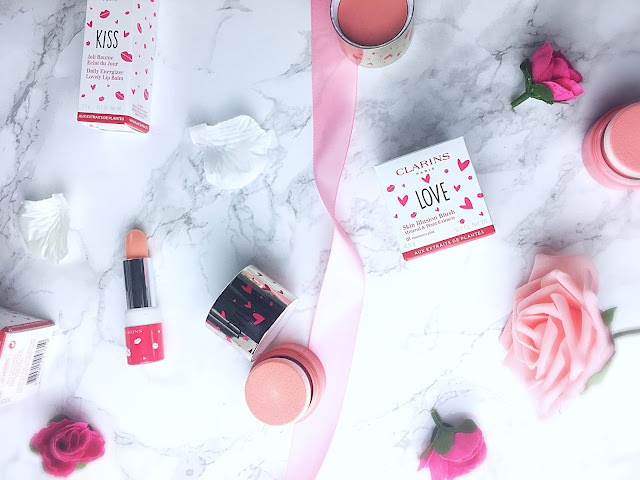 Clarins have just launched their Mothers Day collection 2017 this collection is part makeup and part skin care giving beautifully nourished and radiant lips and cheeks all year round. This blush blends perfectly over the skin to instantly highlight and add pops of colour on the apples of the cheeks. This formula contains plant extracts such as red algae extract and pink opal powder to provide comfort and radiance for all skin complexions. This compact is stunning, complete with mirrored packaging and a bold base representing the shade, it is sure to be perfect for all your instagram flatlays. The mirrored effect has love hearts and the word love embossed on it which I think is so sweet. This compact contains an integrated powder puff and a mirror which makes blush application on the go easier than ever before. This blusher is available in 3 different shades, 01 Luminous Pink, 02 Luminous Coral and 03 Golden Havana! This is a beautiful muted pink with beige undertones making it the perfect shade for almost any complexion. This is a much warmer and saturated coral toned pink with blue hues giving it a more vibrant and intense colour pay off which is perfect for the spring and summer months. I am almost certain that this will be a summer staple for me when I have a golden tan. This is probably one the silkiest lip balms I have ever tried. 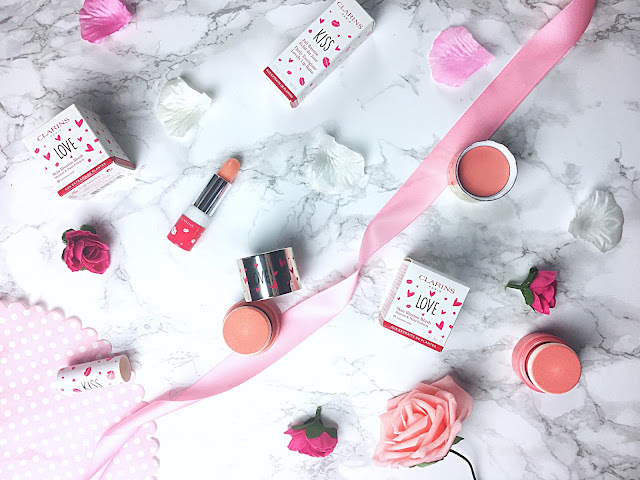 The formula is extremely nourishing and rehydrating which I find perfect to use on a day-to-day basis or under a matte liquid lipstick to ensure I avoid dry looking and chapped lips. This lip balm has a secret formula as it has a pigment at the heart of the formula that reacts with the lips' pH to develop a personalised natural pink shade - how insane? This formula is rich in cocoa butter, shea butter and redcurrant which are all renowned for the restorative values. Will you be treating your mother this mothers day? Launch March 2017 - not yet available on the website.